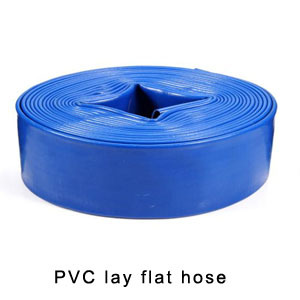 Home›Blog›What are the classifications of pvc plastic hoses? What are the classifications of pvc plastic hoses? (1) pvc plastic reinforced hose, as the name suggests, this is a plastic hose entwined by a full plastic hose, the rigid pvc skeleton, the wall made of soft pvc production. The previous article：How to save pvc lay flat hose will increase the service life? The next article：What are the durability and usage of PVC hose?